These metrics are more than important for us to determine whether equipment is efficient. 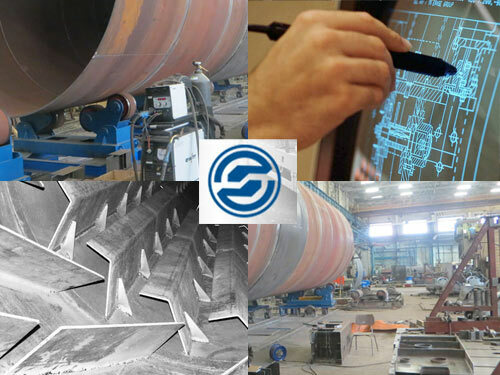 All metrics are carefully measured, collected, and processed in order to fine tune the equipment and make it ideal for specific industrial procedures. Feasibility test is an insurance that we build a tool that fulfils its purpose. Testing helps to design highly efficient heavy-duty industrial drying machines that or modify and enhance existing machines. If you need additional help in maintaining your dryers and preventing damage, contact our professionals and receive extensive consultations!